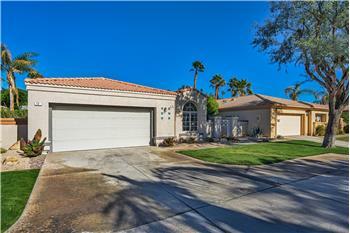 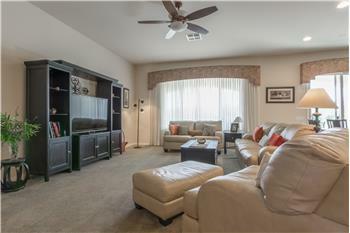 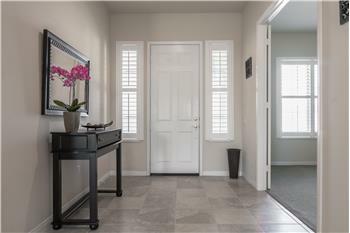 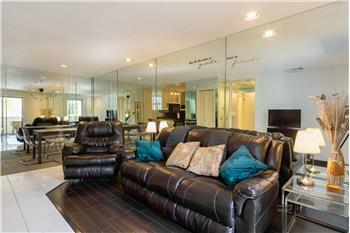 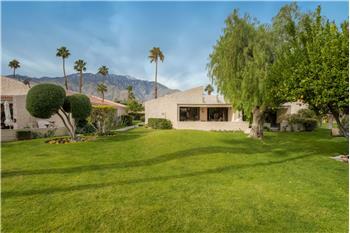 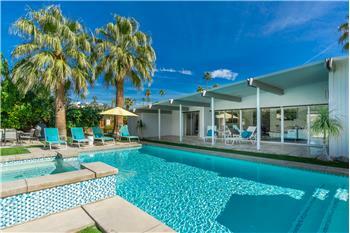 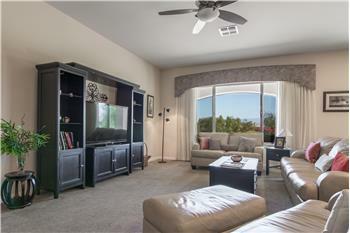 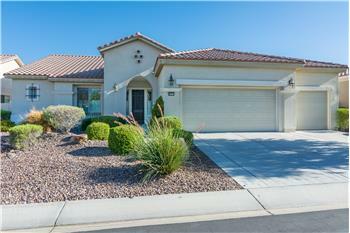 Like New Condition on this Shadow Hills Golf Course Home. 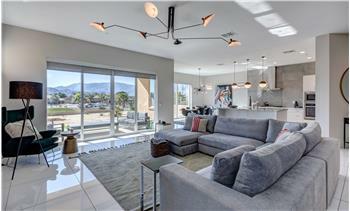 Enjoy king of the hill views in this popular floor plan. 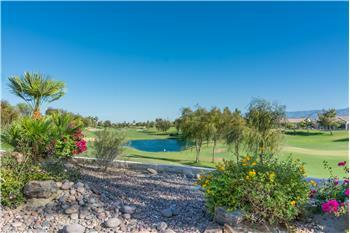 Please send me more information about the property: "Spectacular Golf Course Home"